Keep Flyin' Browncoats! $1,200,000+ Raised for Charity! 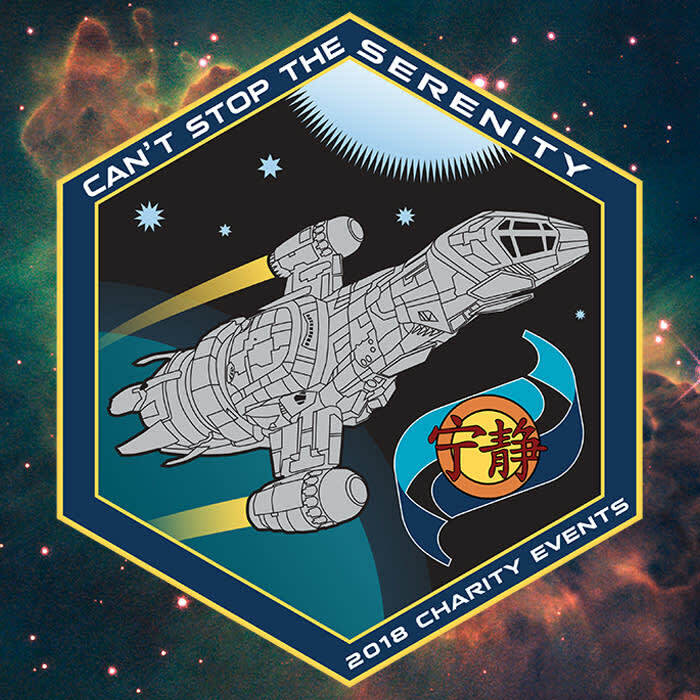 Can’t Stop the Serenity 2018 (CSTS 2018) is a unique opportunity to indulge your geeky side while doing some good! This year we're celebrating 13 years and $1,200,000+ raised for charity. Since 2006, fans have organized worldwide screenings of Joss Whedon's "Serenity" to raise funds and awareness for Equality Now, helping women around the world. Join us as we aim to misbehave for a good cause! The Albuquerque Browncoats are proud to present Serenity on the big screen for the 10th year, and to also donate to our local charity UNM Children's Hospital. Keep flyin'!